Whether you’re recovering from an automobile accident caused by another driver or a slip-and-fall due to a wet surface, you should never be in a hurry to accept a settlement offer without first talking with an attorney. In this article, we’ll talk about the myriad of reasons why. The slick marketing materials and commercials insurance companies distribute make them sound like very concerned people who only want to help. 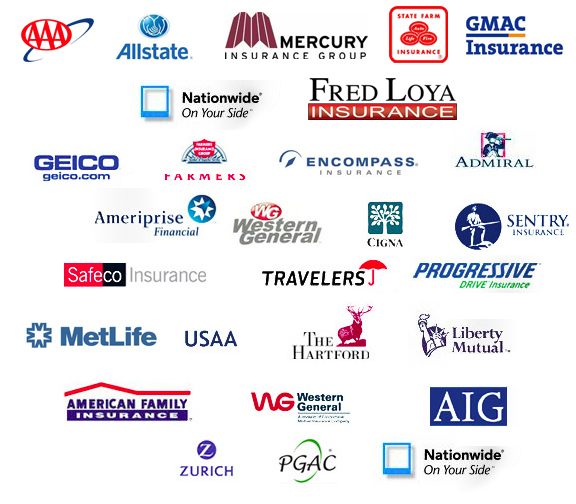 The reality is that insurance companies are businesses – huge, multi-billion dollar businesses – with priority number one being their bottom line. Don’t get us wrong, there are very good people working in the insurance industry, and many claims are settled fairly and evenly. But in situations concerning your health and proper reimbursement, you need the expertise of an attorney skilled in personal injury law. Before you speak with any insurance adjuster, you need to be seen by a doctor so that the full extent of your injuries can be known. Injuries to the brain or spine require complete examinations so that you know just how long you’ll be in need of treatment. If you fail to see a doctor, the insurance provider may try to claim that your injuries were not serious. The insurance provider of the at-fault party wants to settle your claim as quickly – and cheaply – as possible. Their initial offer will be a low one because they know that you are vulnerable and are perhaps in urgent need of the money. Remember, everything that you tell an insurance adjuster after an accident is fair game and can be used later against you. For example, if you answer “fine” to an adjustor’s question of how you’re doing, you can bet they’ll make a note of that in their records. In a study conducted by the Insurance Research Council, results showed that people who took advice from an attorney during their personal injury cases received more than twice as much compensation than those who did it alone. You’ve got enough on your mind after being in an accident, and should not be making decisions alone that could affect your life for years to come. For years, we’ve been going up against the insurance companies and large corporations to help injured people get fair compensation – and we can do the same for you.